Kudos to [winfilm:team-label] for winning Best Film of 2011. 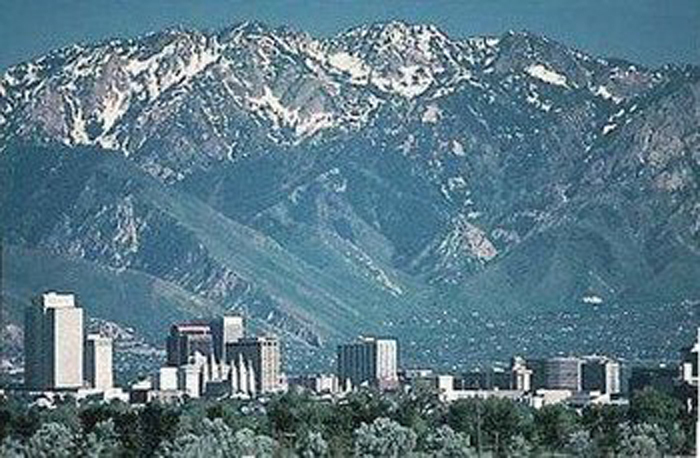 Their film [winfilm:label] will go on to represent Salt Lake City against all the other city winners around the world at Filmapalooza 2012. Line: "What were you thinking?"